Iconic Seattle jerky maker Oberto Brands is exploring its options, which may include a sale after a century of family ownership. 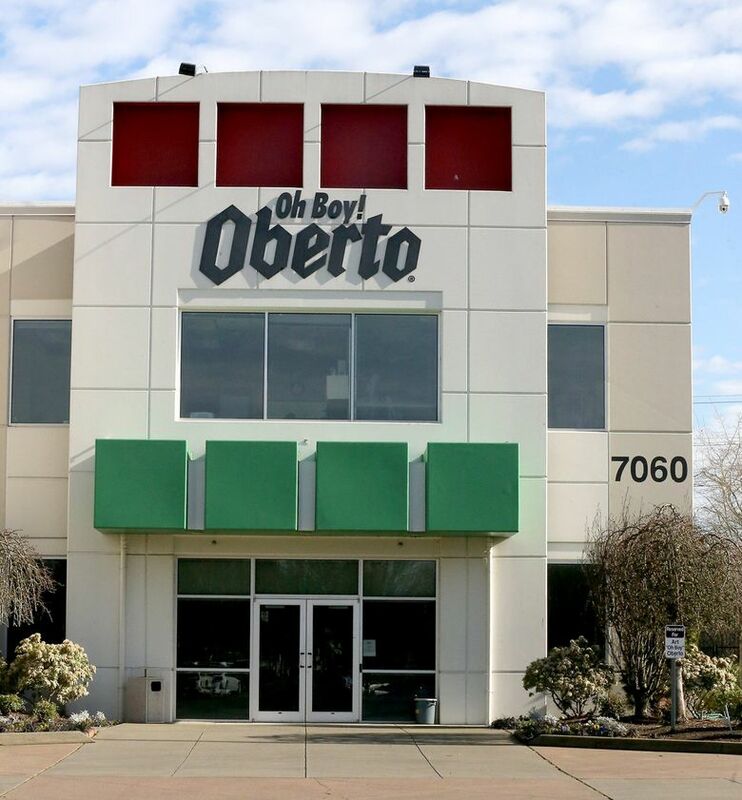 After a century as a family-owned business, Seattle meat-snack maker Oberto Brands is considering a sale. “We are exploring different options to ensure that we have the ability to invest in our continued growth,” the Kent-based company said in a statement Monday, without specifying those alternatives. The chief executive of another jerky manufacturer who was approached about purchasing Oberto said the company has hired a boutique investment banking firm to sell all or part of the company, merge with a competitor, or raise more capital. “Whoever buys them will keep the brand because that’s the biggest asset they have,” said the other manufacturer, who asked not to be named while discussing a competitor. 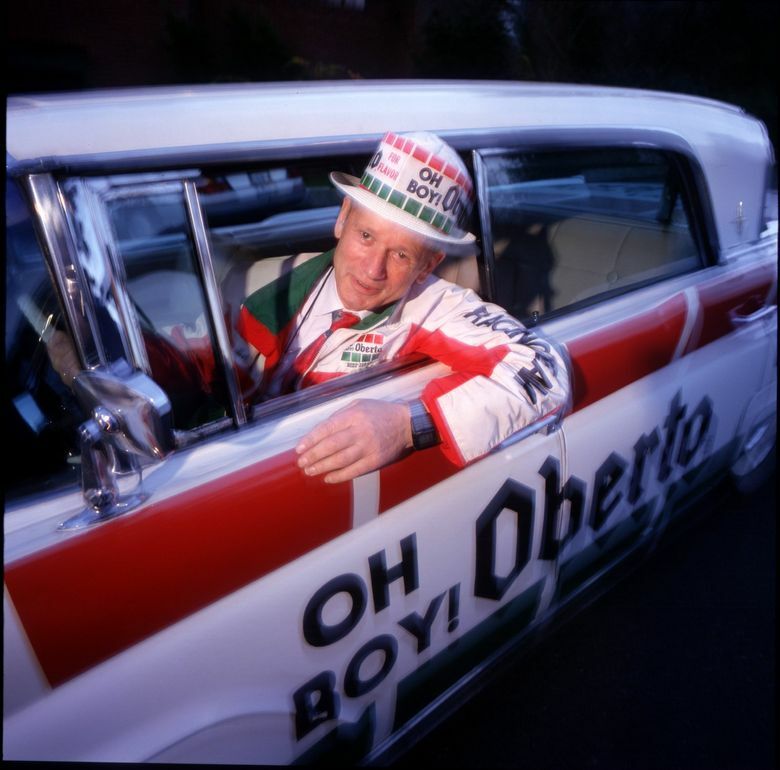 Oberto declined a request for an interview with CEO Tom Hernquist. The company’s exploration of a sale was first reported Thursday by Puget Sound Business Journal. Oberto Brands sells jerky under its own brands, which include Pacific Gold and Cattleman’s Cut, and is also a private-label manufacturer. It has some 500 employees — 750 when counting temporary workers — across its headquarters and factory in Kent, and a factory outlet store on Rainier Avenue in Seattle. Its main Oberto brand is iconic, particularly around the Puget Sound region, where the red, green and white logo has long graced the hulls of hydroplanes on Lake Washington. It is also one of the most recognized brands on the jerky market, trailing only Slim Jim and market leader Jack Link’s. 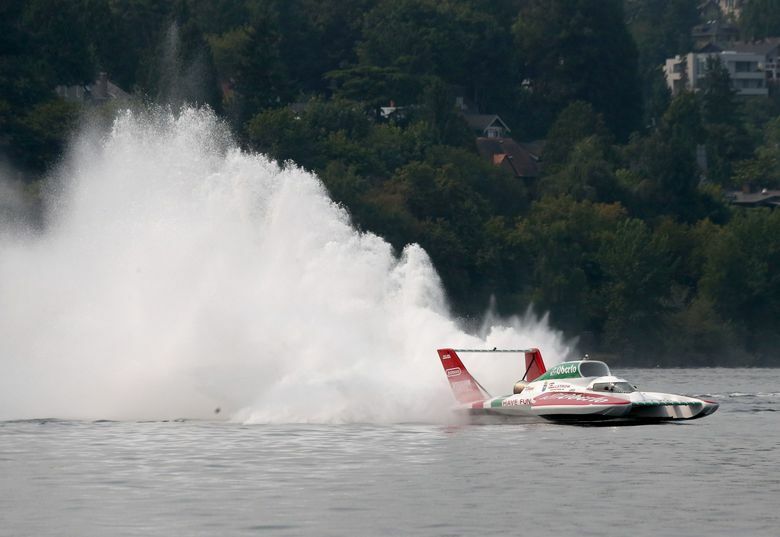 Erik Ellstrom, owner of Arlington-based Ellstrom Racing, which races hydroplanes and off-road vehicles sponsored by Oberto, hadn’t heard about the potential sale when reached by a reporter Monday. The companies just announced a new sponsorship deal in January. 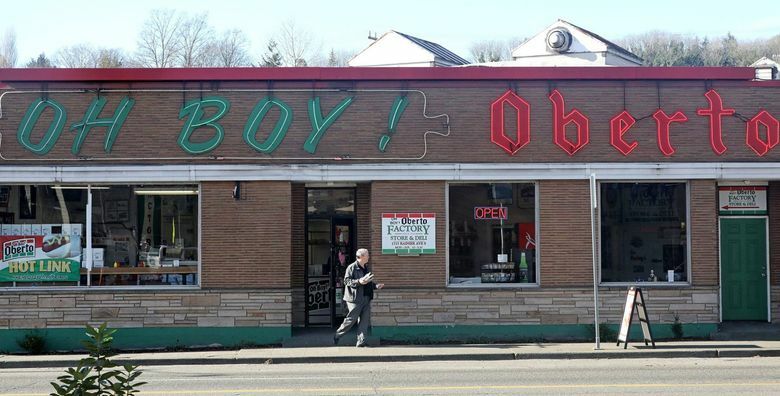 The company’s roots go back to 1918, when Constantino Oberto began making sausages in South Seattle. Art Oberto, at 16, took over the sausage business when his father died. He would run it with his wife, Dorothy, for decades, expanding into the dried jerky products for which it is best known today. Oberto’s manufacturing strategy has had its share of fits and starts over the last decade. In 2010, it brought manufacturing back to Kent after a stint making products in Brazil. In 2012, it announced plans to open a factory in Nashville, Tenn., in response to rapidly growing demand. 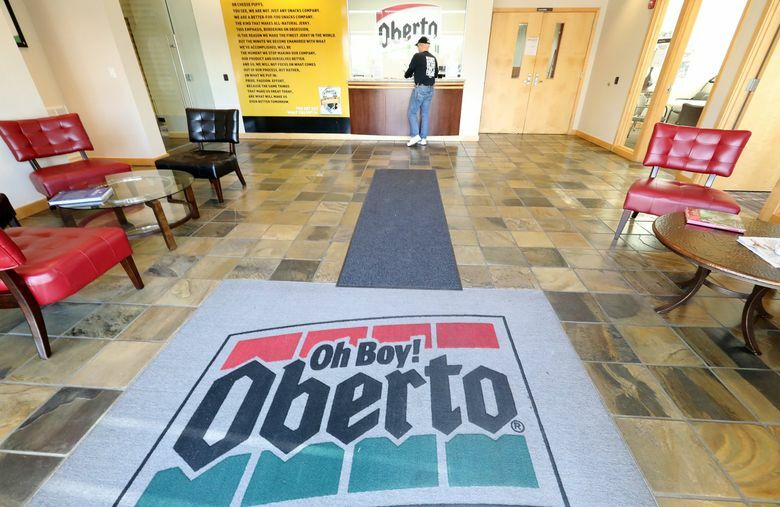 In early 2016, a year after Hernquist was hired as CEO, Oberto Brands said it would close the Nashville plant, sell another facility in Albany, Ore., and consolidate operations at its Kent headquarters. Other observers see the company’s growth stalling as it faces many of the same generational and technological changes roiling other manufacturers and retailers. Moreover, as consumers make more purchases online and have products delivered to their homes, these businesses have to adjust to new distribution channels and branding strategies, said Butler, who last year helped a smaller Northwest family-owned jerky company, Tillamook Country Smoker, sell to private equity firm Insignia Capital Group. Butler, who is not working with Oberto, said he expects multiple potential buyers – firms with more marketing and distribution sophistication who see value in a well-liked brand – would be interested in Oberto. Buyers for good branded food companies have been paying premiums as much as 10 to 12 times earnings before interest, taxes, depreciation and amortization, he said.